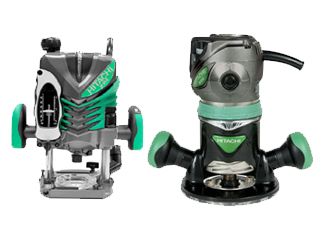 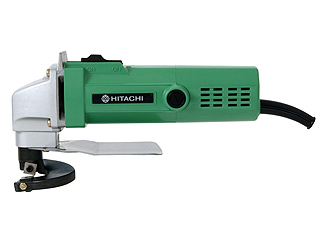 Hitachi tools are an elegant combination of small-scale parts – parts that are at a risk of physical deterioration because of extreme use or unprecedented mishaps. 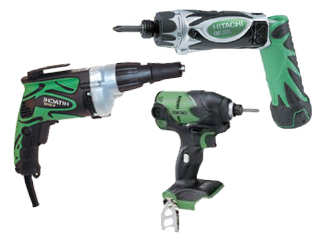 When this happens, you sure don’t want to watch your handy tool gathering dust in the toolbox, do you? 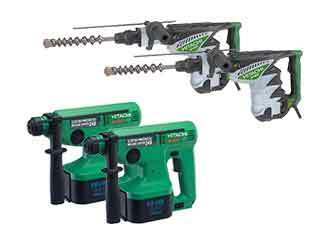 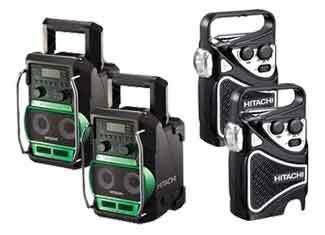 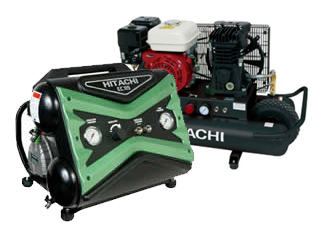 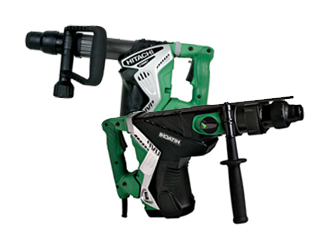 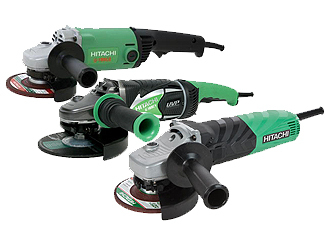 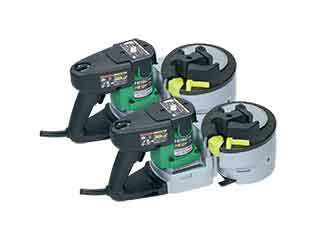 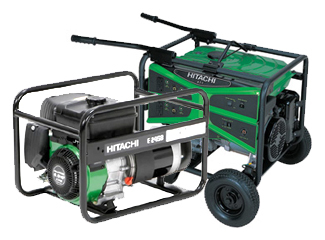 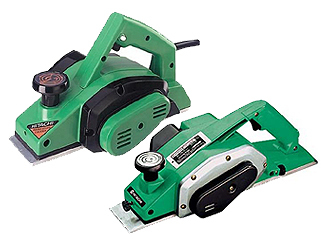 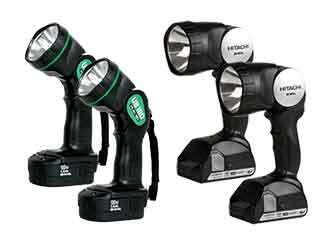 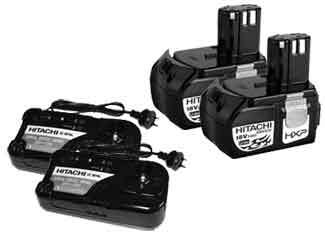 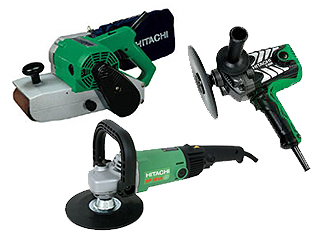 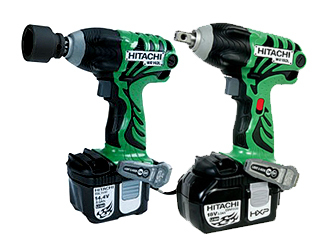 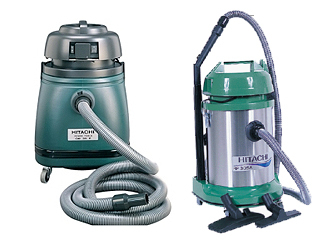 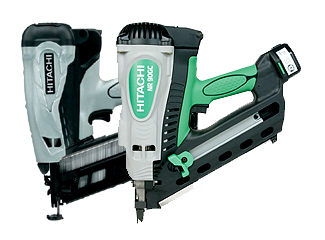 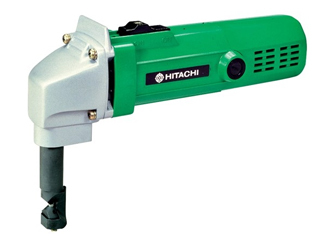 That’s why Repairtoolparts offer genuine Hitachi tool parts that would make your tool as useful as a new one. 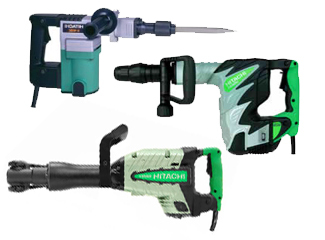 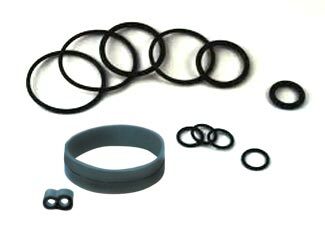 Our range has got blower & vacuum parts, compressor parts, demolition hammer parts, drill parts, nailer parts, grinder parts, generator parts, trimmer parts, O ring kits and tons of other spare parts. 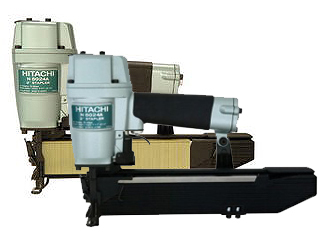 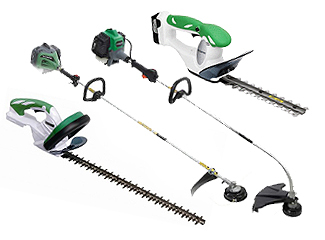 With our “Repair Parts Finder”, your desired Hitachi replacement part is just a few hits away. 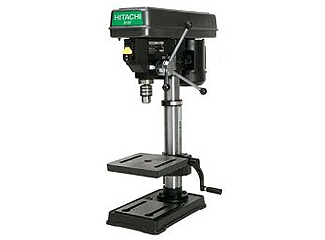 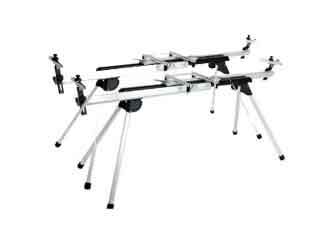 You can search your required tool part by tool model number or tool part number. 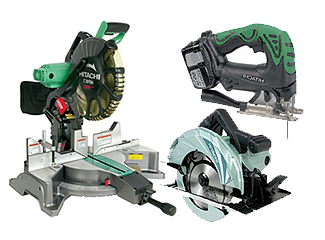 For any technical inquiries, please use the provided “Ask an Expert” form or call us now at our toll free number 888 982 6540 888 982 6540 FREE for verbal inquiries and product info. 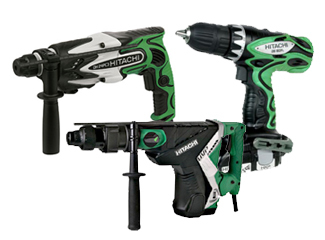 At Repairtoolparts, we want to deliver a sublime shopping experience that doesn’t only satisfy your needs but makes you a returning customer.